All equipment that you rent from us is delivered at the desired location, till the doorstep. 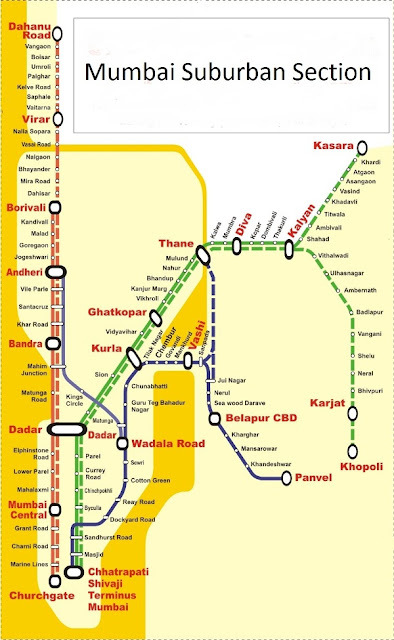 We currently serve all areas that are accessible by the Mumbai suburban railway lines (Western, Central, Harbour, etc.) For reference, the access map is shown below. Delivery comes free with rental, however, we hold the discretion to charge any extra delivery fees for a particular geographically difficult location.